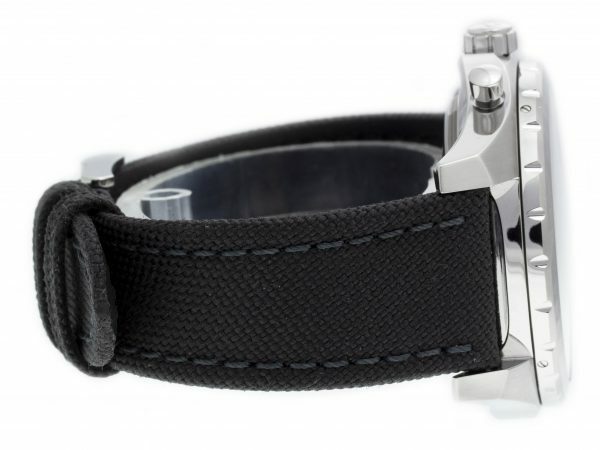 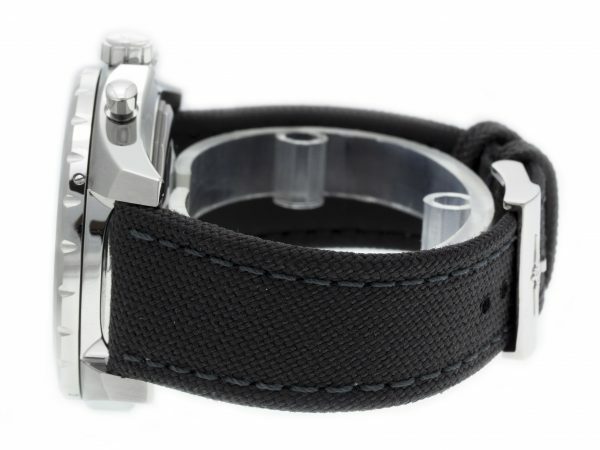 Stainless steel Breitling Bentley 24H Limited Edition AB022022/BC84-100W watch, water resistance to 100m, with date, chronograph, and Anthracite Canvas Strap – 100W. 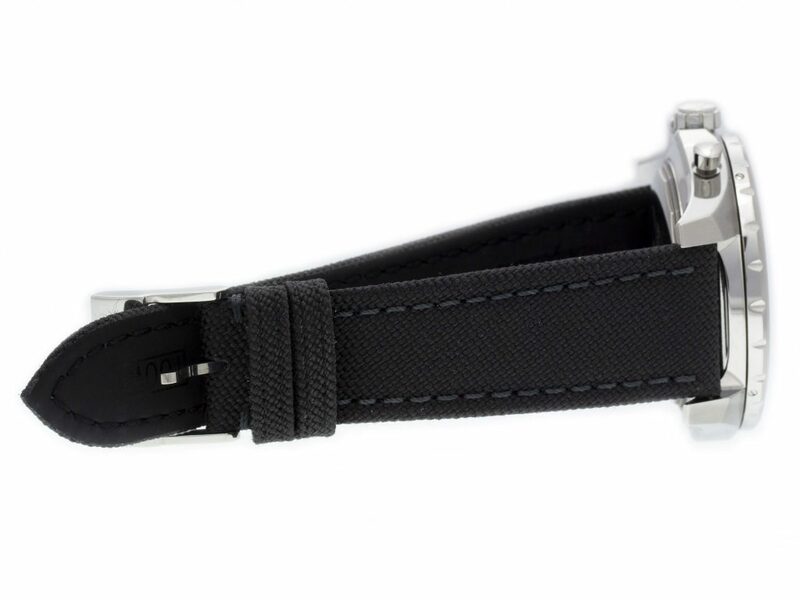 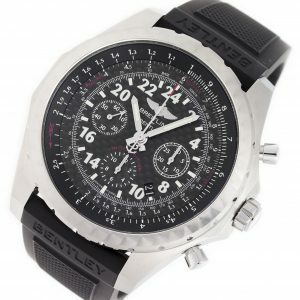 Water Resistant: 100 M / 330 FT Shipping: Free Shipping with Insurance Continental US! 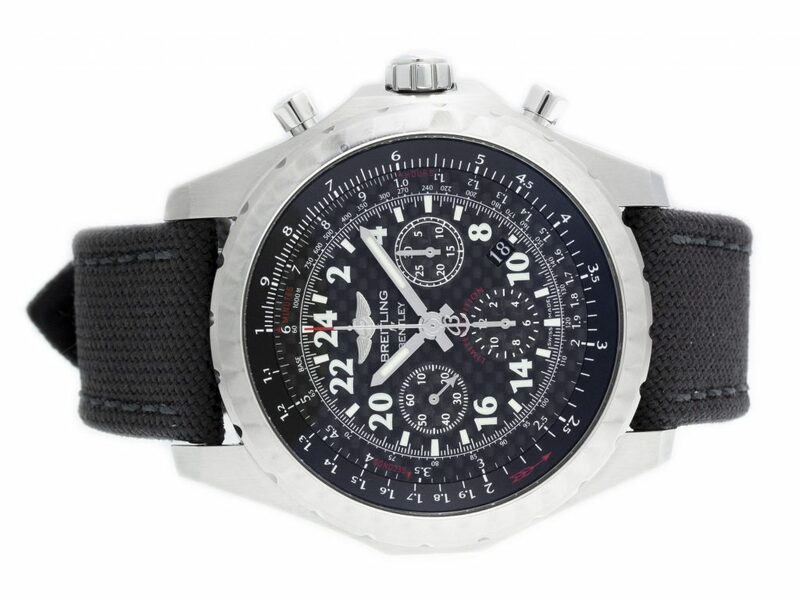 Originally founded in 1884, Breitling is a luxury brand of Swiss watches focusing on three main areas: diving, aviation and luxury. 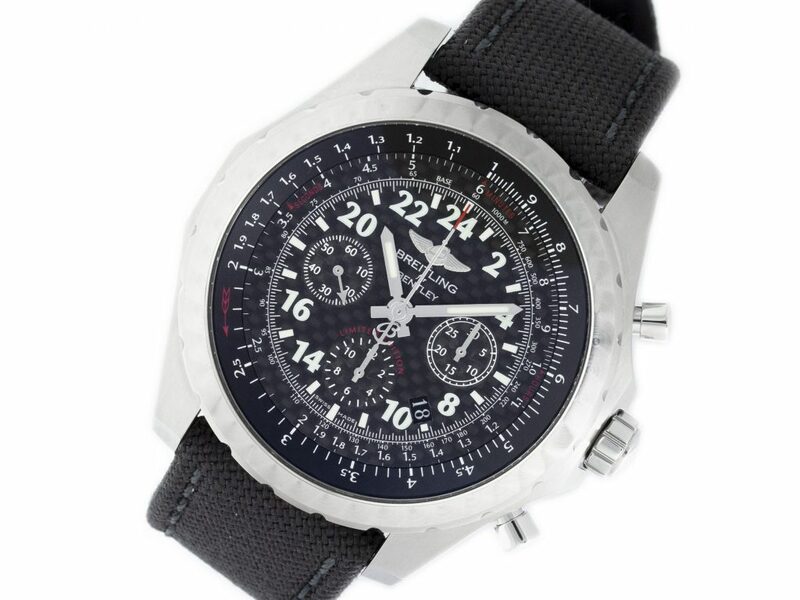 The original Saint-Imier company founded by Leon Breitling is now based in Grenchen, with all luxury watches and their components proudly made in Switzerland, particularly its two in-house movements: the B01 and the B04. 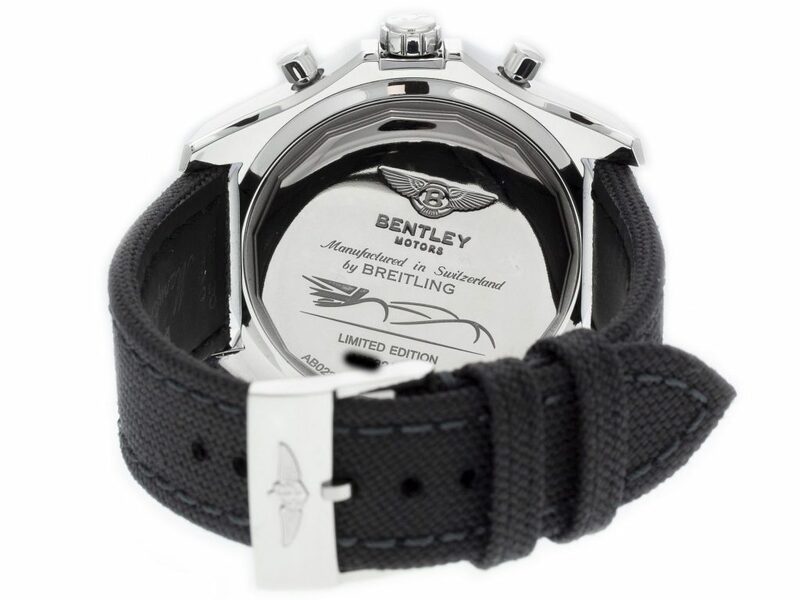 Stainless steel Breitling Bentley 24H Limited Edition AB0220 watch, water resistance to 100m, with date, chronograph, and rubber strap. 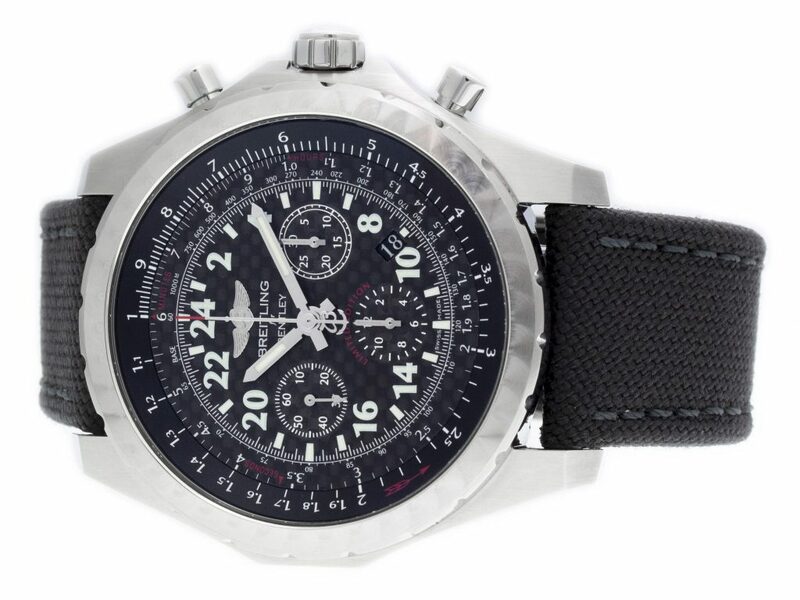 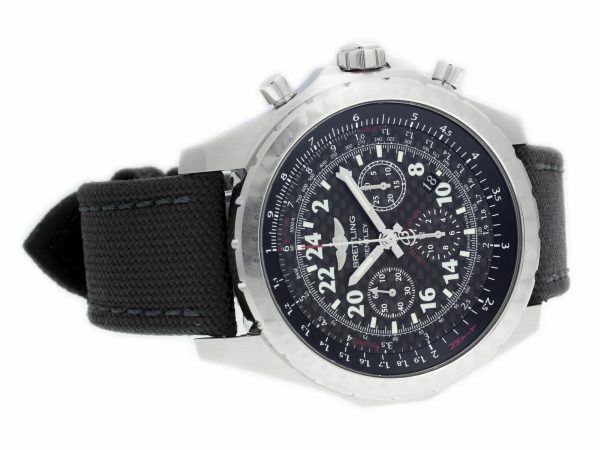 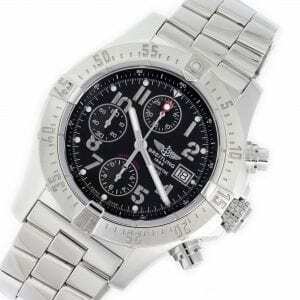 Stainless steel Breitling Aeromarine Avenger chronograph watch with date, featuring a striking black dial w/ three silver sub-dials. 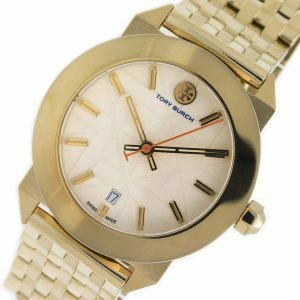 Gold plated steel Tory Burch Whitney TRB8002 watch, water resistant to 50m, with date and bracelet.